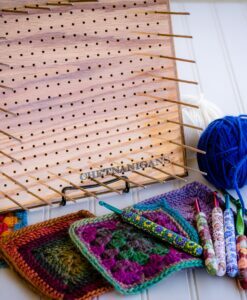 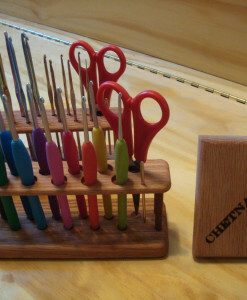 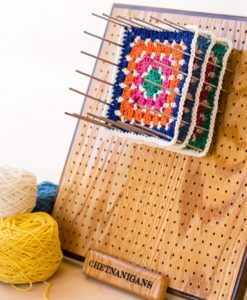 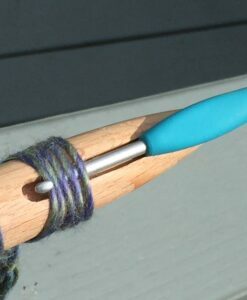 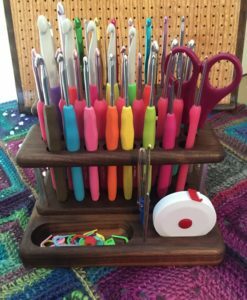 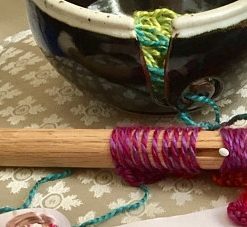 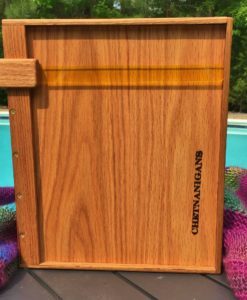 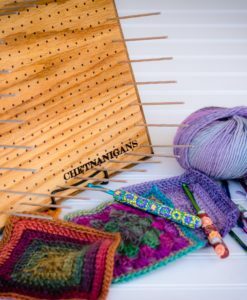 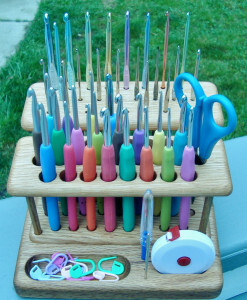 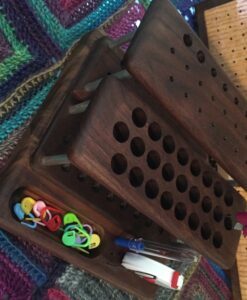 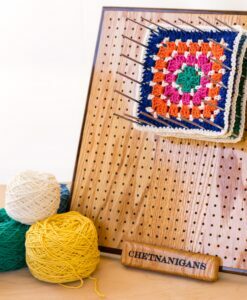 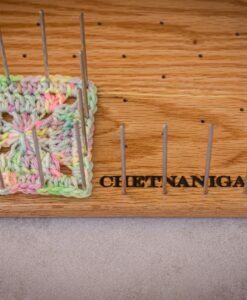 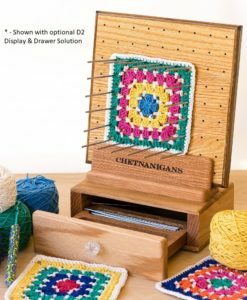 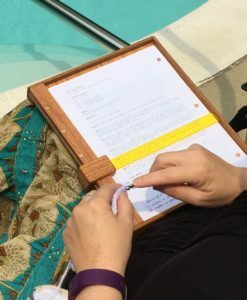 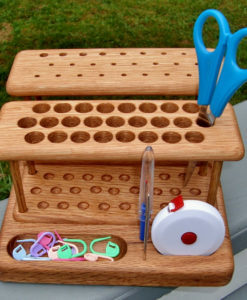 Welcome to Chetnanigans, “Home of The Original Crochet Hook Organizer / Workstation!” Here at Chetnanigans, we design and create unique, heirloom quality Organizers for Knitting & Crocheting. 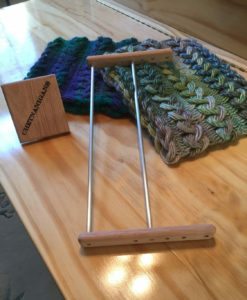 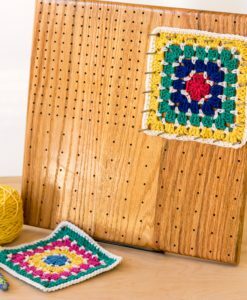 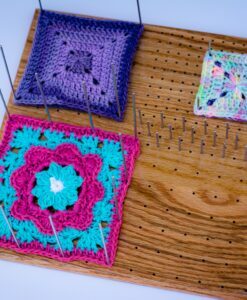 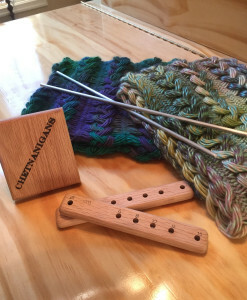 We also offer Looms, Broomstick Pins, Blocking Boards and more! 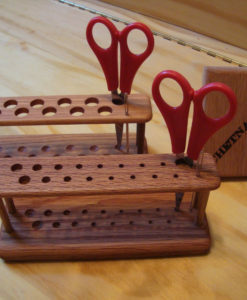 Our products are constructed using solid hardwoods and designed to last for years! 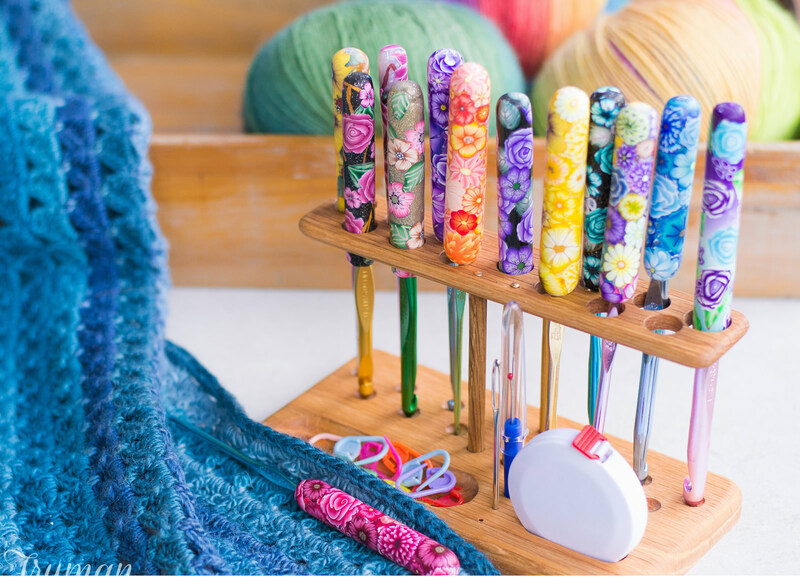 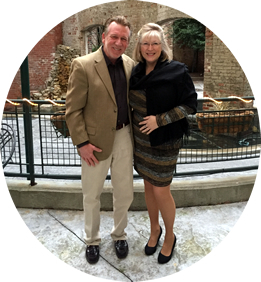 We love working with our customers to design and build new solutions because we share your passion. 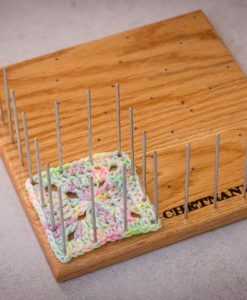 So please. 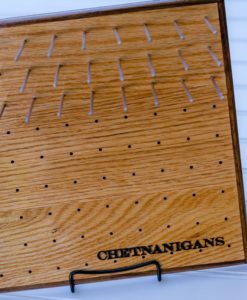 . . get comfortable, grab a beverage, and browse around our shop where you’ll find some truly innovative products!